Is your loved ones inheritance at RISK? Peace of mind comes from knowing that the what if’s in life have been taken care of. Knowing that the inheritance you leave behind is dealt with according to your wishes and protected for future generations. 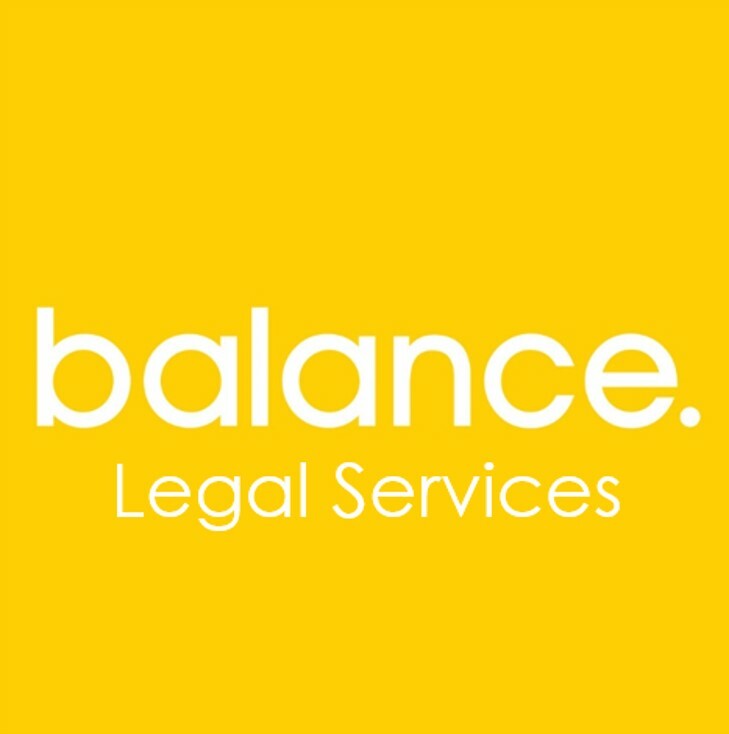 At Balance Legal Services our aim is to provide certainty and protection through tailor-made legacy planning. Our planning is carried out by a dedicated Barrister Intermediary, a member of the Legal Services Guild. All attendees will be entitled to a FREE CONSULTATION with our Barrister Intermediary to discuss any individual concerns you may have at a time most convenient for you. FREE Bacon Sandwiches and Tea/ Coffee will be served upon arrival.